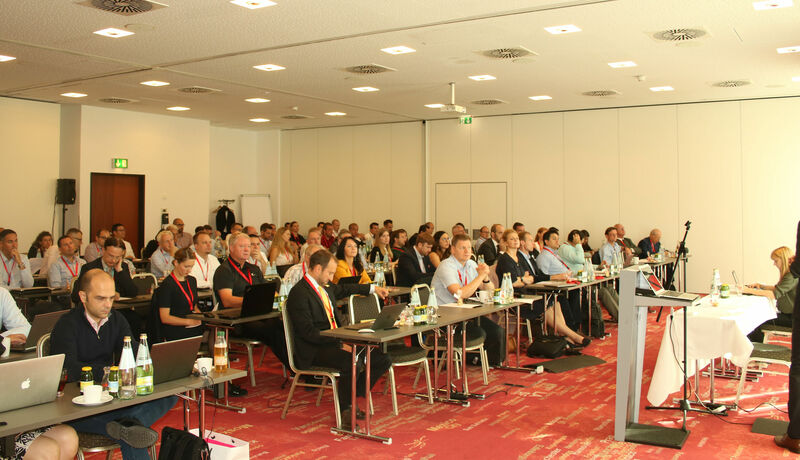 With more than 90 delegates from Europe, Asia, Latin America and the Middle East, this year’s conference, held on the 10-11thSeptember at the Arcotel Kaiserwasser in Vienna, has been our biggest user event so far and turned out to be a great success. The annual conference once again gathered customers, partners and aviation safety experts and provided the opportunity to exchange expertise, practices and experiences. This year’s agenda focused on recent IQSMS developments, including the new configurable widget-based navigation system, the Reporting and Investigation Module Add-on and the presentation of the new Finding Escalation feature. It also shed light on new IQSMS processes, which were implemented in accordance with the EU data protection law (GPDR), that entered into force in May 2018. Interactive workshops from the ASQS team and interesting in-depth presentations from guest speakers Damien Remond (Webmanuals), Armin Knobel (REGA), Georg Stöcker (QCM), Andrew Lawson (Dubai Air Wing) and Joeri Meeus (Cargolux) were some of the highlights from the conference. We would like to thank all attendees and the speakers for making the event such a pleasure and success and look forward to meeting our African customers at the annual User Conference in South Africa in early October! Stay tuned on Facebook, LinkedIn and our website to stay up to date with our latest news and activities!